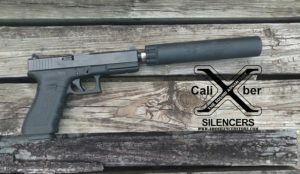 When you make your purchase through the Silencer Store website, thesilencerstore.com, simply type in the name of your FFL/SOT dealer under “company” in the “ship to” address and put their email address in the comments section. If you are unsure which dealers in your area are authorized to make this transaction, please contact us and we will send you a list of those close to you. 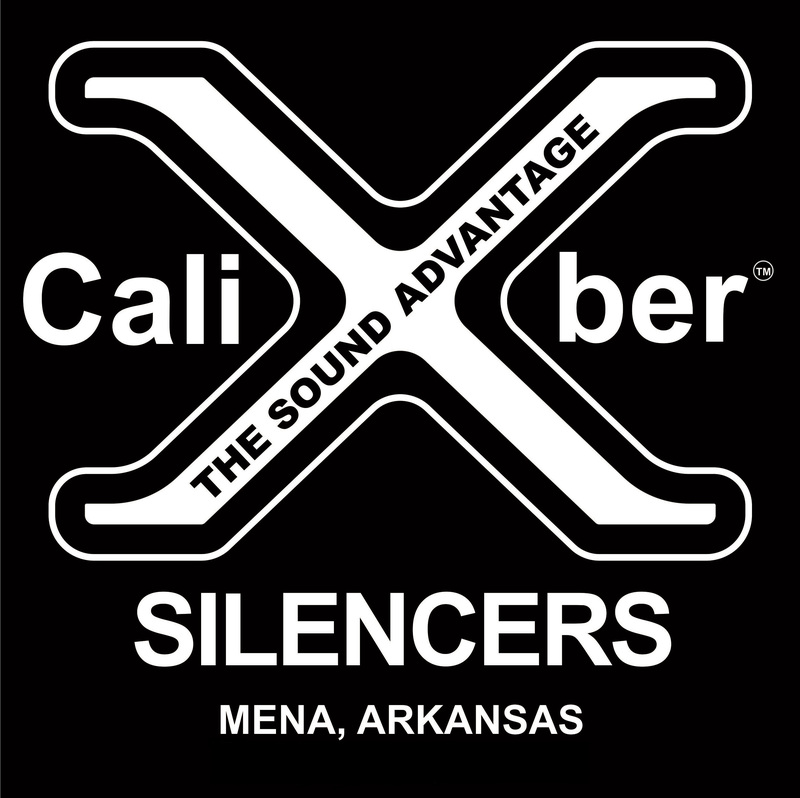 Once your chosen dealer sends us their license, we will begin the process from our end and ship the silencer to your dealer. 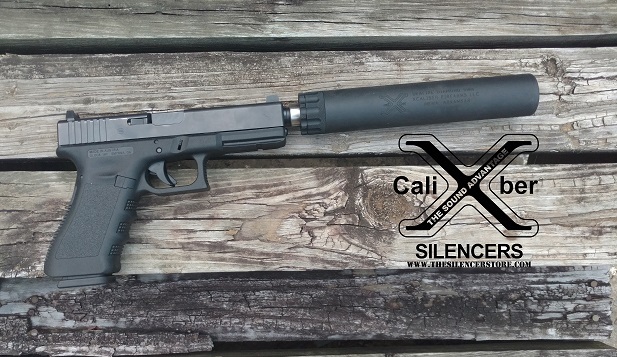 You will be sent an email letting you know that the silencer has been shipped. Your dealer will help you complete the background check and other paperwork requirements before they can transfer the silencer to you.